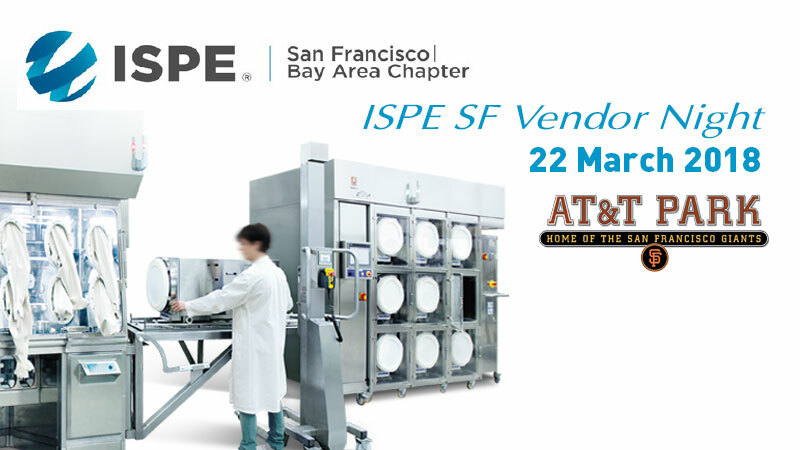 Comecer will be present at ISPE 27th Annual Vendor Night Exhibit Show, at tabletop #PR26. Come and meet our sales manager Massimiliano Passerini. The event will take place for the third year at AT&T Park – Indoor Club Level. Catch up with Massimiliano Passerini, our Americas Sales Manager, and hear about our latest customer success stories in Cell Therapy Production since we’re building one of the biggest labs in Europe and Bulk Aseptic Filling Lines for a major English pharmaceutical company. 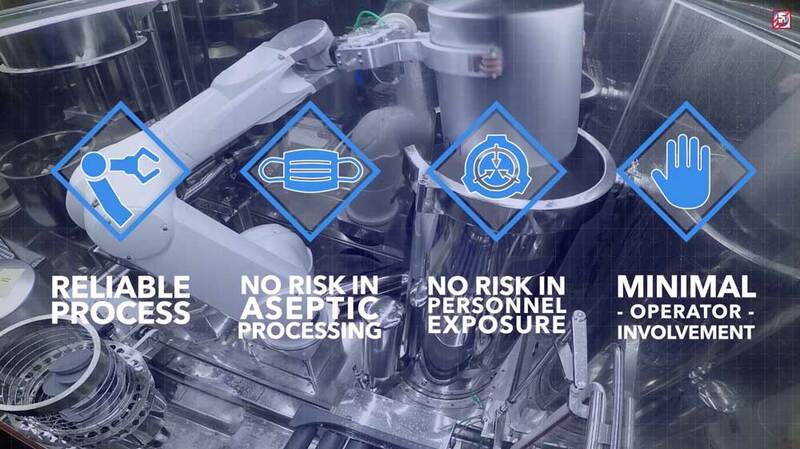 These might provide valuable insights into what could be the answer to some of your pharma challenges.